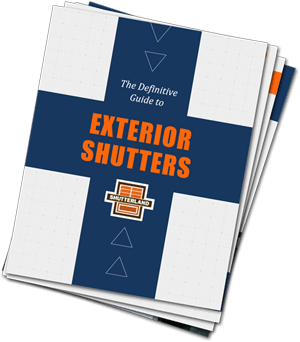 ShutterLand is proud to have outside shutter experts available to answer questions you may have. 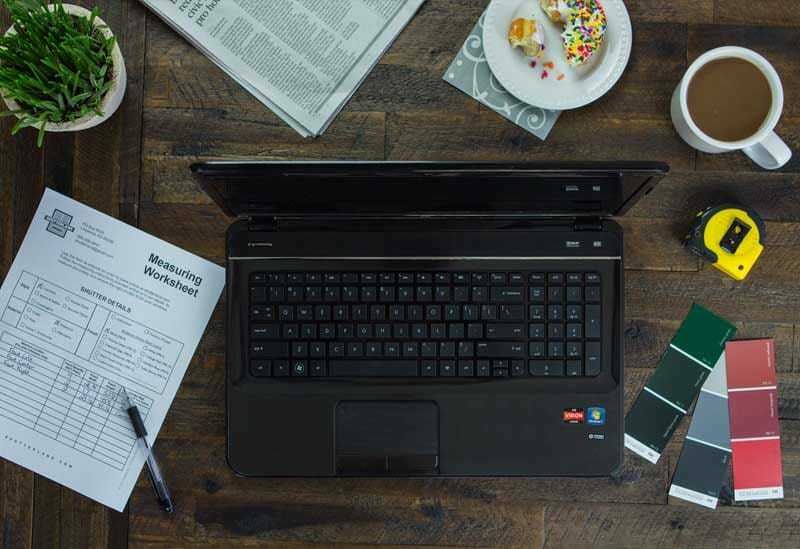 While the web site provides a wealth of information, if you find that you need additional help, please call us or submit your question below. We will respond as quickly as possible.